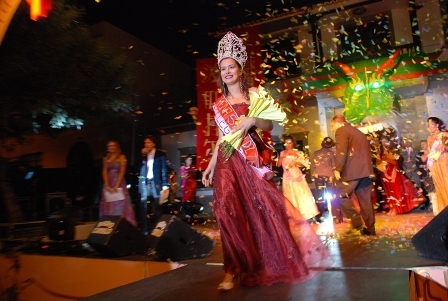 Gema Montesdeoca, age 16 who represented Puerto de Santiago was crowned this year’s Gala Queen of Puerto Santiago fiesta which took place on July 22nd 2010. 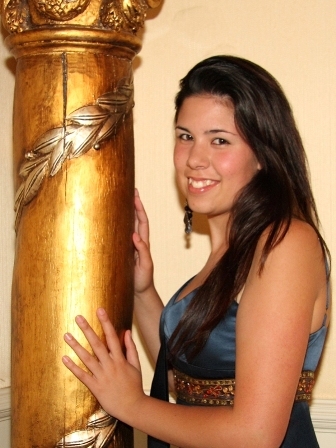 Candidates were: Martin Yaridé Guanche, Tamaimo, Beatriz Linares Díaz The Molledo, Marquis Coraima Hernandez La Caldera, Gema Montesdeoca Puerto de Santiago, Lucía Martín Guerra Santiago del Teide, Álvarez Delgado Arguayo. The gala was presented by Rebecca and Alexis Rojas Paniagua. Entertainers were MM Ballet Dance act, singer Priscilla Estévez, comedian Jesus Farray and Fog starring Irinea and Pepe Benavente. There were 5 entries this year’s Los Gigantes carnival 2010 poster competition. 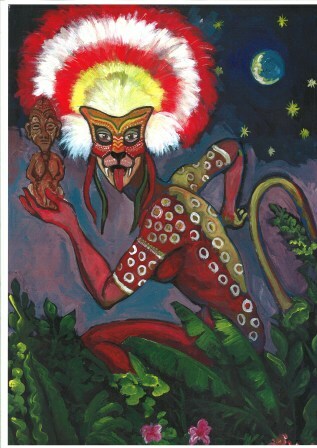 The theme is “Africa” and the winning entry was painted by artist Rodolfo Jorge Gutierrez.